Place your order by this Thursday, November 20th for guaranteed Christmas delivery! Only two days left to lock in your order for Christmas delivery! Any orders placed by this Thursday, November 20th will be made and delivered by Christmas! Any orders placed after Thursday will still be given every possible effort, but no guarantees. 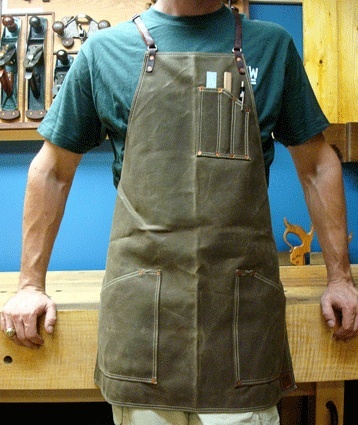 Available for Christmas ordering are our waxed and non waxed classic aprons, waxed nail aprons, waxed auger bit rolls, and leather mugs. We will not be making any more Moxon hardware kits before Christmas, once our current stock sells out, it's out. New batches will start after the holidays. We also will not be placing any more shirt orders. Once our current stock is out, we won't get any more in until after Christmas as well.